MILWAUKEE – On the evening of Friday, September 7, the Near West Side will become an outdoor theater for the Mobile Lantern Film Exhibition. Beginning at 7 p.m., local film artists will transform the neighborhood into a community of theaters, projecting their family-friendly works onto the sides of buildings near the Mobile Design Box at 27th and Wells Streets. 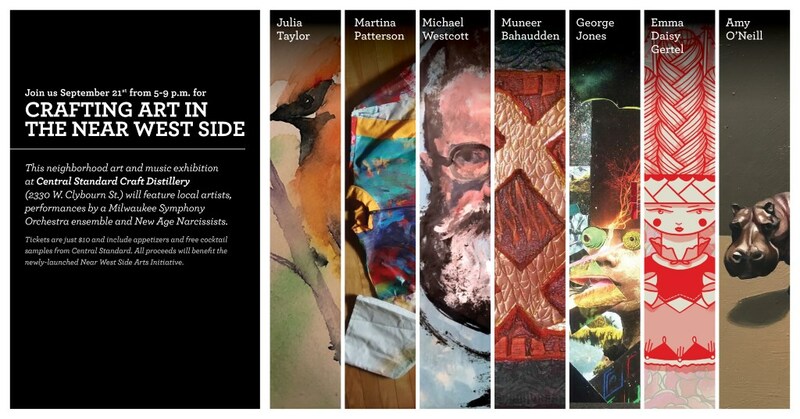 Earlier this summer, a public call for art was sent out by a trio of visionaries: award-winning and Milwaukee-based filmmaker Tate Bunker; Keith Stanley, Executive Director of Near West Side Partners, Inc. (NWSP); and Melissa Muller, a graphic artist at Quorum Architects and Arts Coordinator for the Washington Park Neighbors and the Mobile Design Box. Inspired by Montreal’s Cité Mémoire – an ongoing art installation throughout Old Montreal in which films depicting the city’s heritage and history are projected on buildings and even trees – Bunker, NWSP and Muller are partnering to bring a small-scale version of this installation to Milwaukee’s Near West Side, an area of the city that is experiencing a renaissance. Bunker will project his newest film onto the side of the SOHI Lofts at 27th and Wells Streets. Other buildings in the area will feature works by local filmmakers DanceCircus, Katinka Hooyer, Rosella Joseph, Kenneth Kornacki, Jose Antonio Lozano, and Jenny and Nova Plevin. Highland Community School student Mara Gramling, whose photo essay about her 53215 neighborhood was recently featured in the Milwaukee Journal Sentinel’s 50-Year Ache project, and ZIP MKE, a community engagement organization whose photographic compilations celebrate the diversity of the city, will also be featured during the exhibition. FREESPACE, a local group which connects young musicians with seasoned artists for monthly, all-ages showcases will perform in the grassy lot next to the Milwaukee Police Department Property Bureau building at 27th Street and Wisconsin Avenue throughout the evening. Of course, the movie-going experience would be incomplete without refreshments, so guests can expect to choose from offerings by vendors including Funky Fresh Spring Rolls, Karol’s Kitchen, Pete’s Pops, Mouth & Muscle, and Bebe’s Bistro. 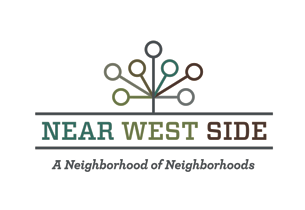 Near West Side Partners, Inc. is a non-profit organization with a mission to revitalize and sustain the Near West Side as a thriving business and residential corridor, through collaborative efforts to promote commercial corridor development, improved housing, unified neighborhood identity and branding, and greater safety for residents and businesses. Near West Side Partners, Inc. is an organization of businesses and civic leaders from throughout the Near West Side, including the organization’s five anchor institutions – Aurora Health Care, Harley-Davidson, Marquette University, MillerCoors and Potawatomi Business Development Corp. Recent Press Releases by Near West Side Partners, Inc.